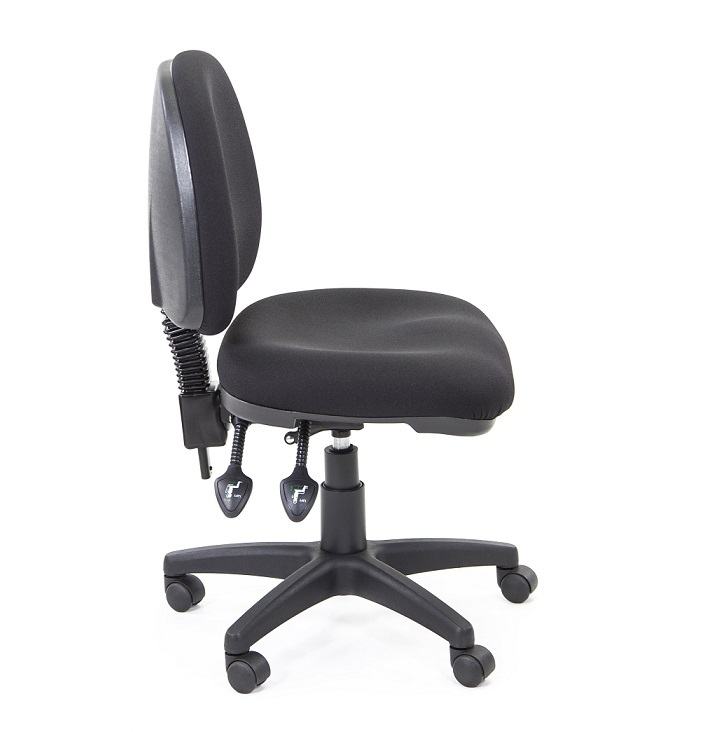 The new Dart 1000 chair features the Gel Teq seat for optimum sitting comfort. 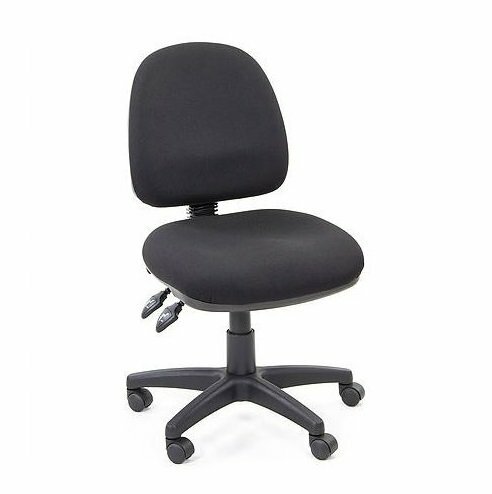 The Dart 1000 is perfect for shorter to medium build persons. Fantastic seat comfort at a great price! The soft moulding Gel seat is perfect for users with poor sitting tolerance, buttock pain, pressure issues or coccyx pain.